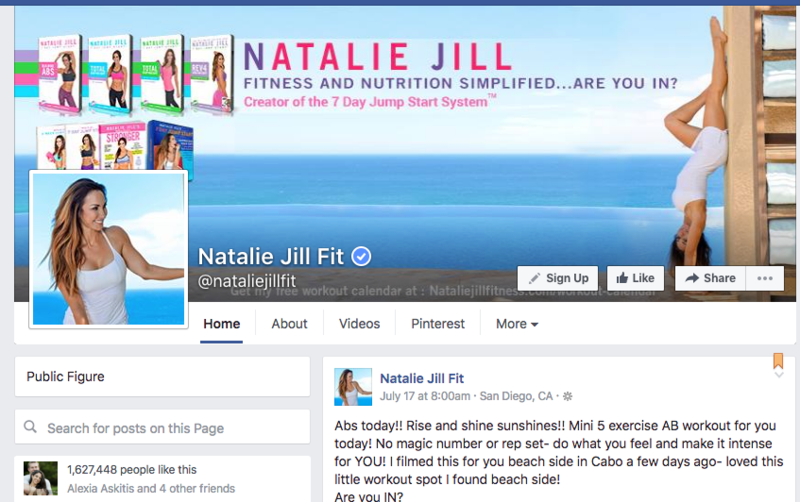 This project integrated GETDPD E-Commerce with Infusionsoft and allowed Natalie Jill Fitness to automatically follow-up and delivery relevant purchase information to their over 1.6M fans and followers. The system was a custom developed WordPress Plugin that listened for Webhook Notifications from GETDPD’s API. I then “caught & processed” the data into Infusionsoft. The system was a custom developed WordPress Plugin that listened for Webhook Notifications from GETDPD’s API and then processed the data in to Infusionsoft’s API.